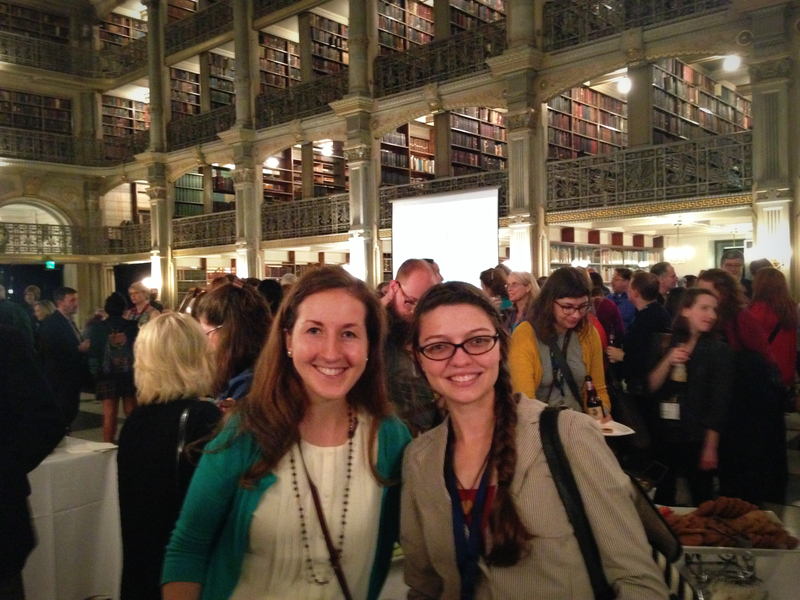 Digital Cultural Heritage DC Meetup! For those of you who aren’t in the know, the Digital Cultural Heritage DC meetup group is a fantastic chance to socialize with fellow devotees and professionals of the cultural heritage field. Sponsored by Butch Lazorchak, the digital archivist in the National Digital Information Infrastructure and Preservation Program at the LOC, the meetup group features a mix of representatives from several regional institutions such as the LOC, the Smithsonian, NARA, the NGA, and more. For example, last night’s meetup at the Bier Baron Hotel featured presentations from Andrew Cassidy-Amstutz, the DC Caucus Representative for the Mid-Atlantic Region Archives Conference (MARAC), and Danna Bell-Russel, the newly appointed president of SAA. 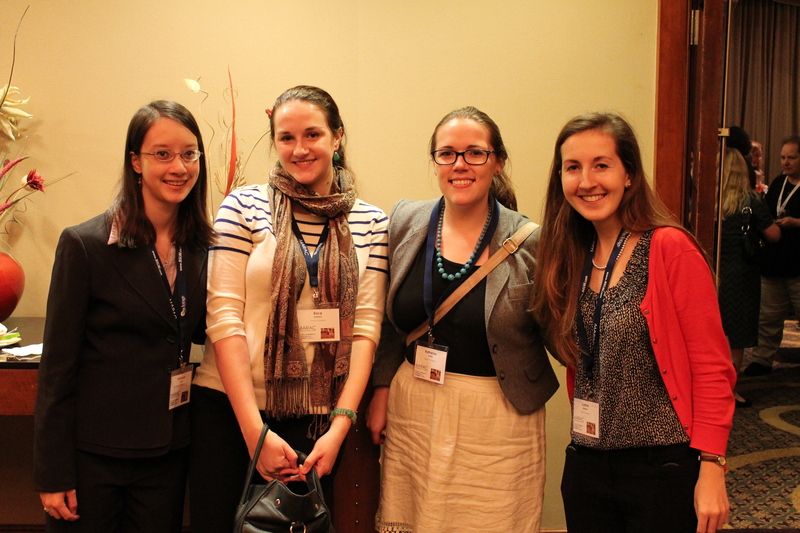 There were many opportunities to network and lots of great food and beer. If you’re at all interested in joining the Digital Cultural Heritage DC Meetup group, check out the group’s site. Be sure to sign up for next month’s event! A product of last night’s meetup, be sure to check out the Calendar of Upcoming Events for two great events happening in October: the NEH ODH Director’s Meeting and a one-day Archive Fair.